This convertible garment duffel bag by 1 Voice (1VFB16) is a cloth weekender bag that is designed for carrying men’s suit with a folding style and includes a power bank. It is a two in one long trifold carry-on duffel with an outstretched length of 40 inches and an adjustable shoulder strap. 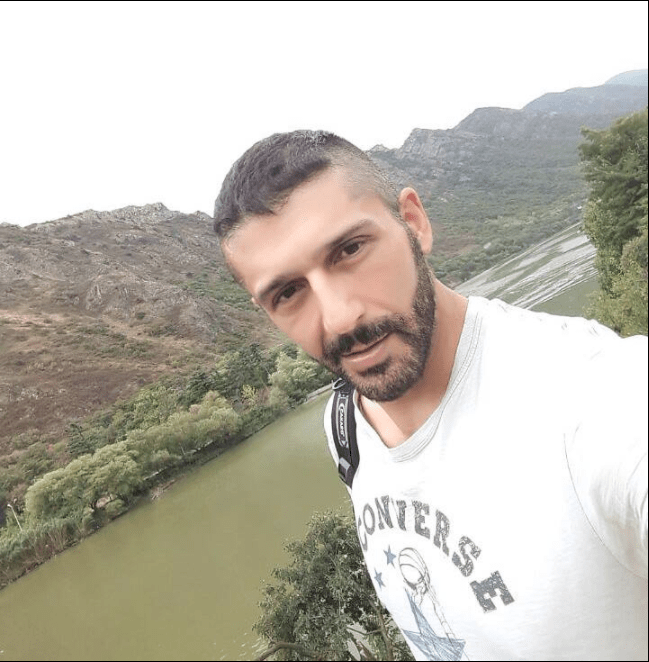 The rugged and versatile 1 Voice Duffle is good for the gym, boardroom, weekend leisure trips or short business trips as it will easily withstand the demands of travel. This tri-fold design also makes it suitable for use by women for ladies dress and their other storage needs with an easy roll-up carrier. You can get it in either black (1VFB16_49) or grey (1VFB16_50) with the same price tag and there is a good discount on Amazon.com at the moment. It is a foldable bag that weighs 2.7 pounds and measures 23 x 12 inches and gives you the convenience of fitting in quite a bit for its size. It can be used as a cabin bag and can be taken on the plane and put on the overhead locker above you. It includes a removable and integrated battery pack- a 10,000mAh lithium-polymer charger. This is included as an added bonus for charging your devices and you’ll also get a charging cable. The adjustable shoulder strap is quite functional and makes it easier to carry your bag. 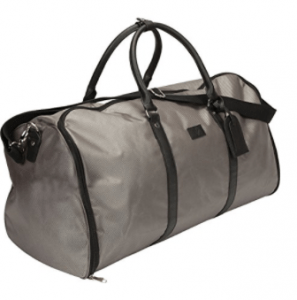 1V Duffel has an ingenious design- is actually a large garment bag that zips conveniently into a duffel bag. 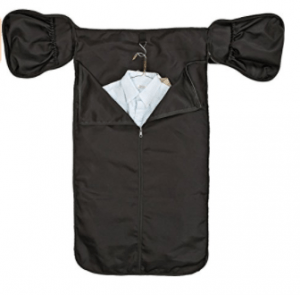 It combines the flexibility and the ease of use of a compact duffle with a nice garment bag. There are no exterior pockets on this duffel bag but two interior pockets where you can still put your small items- headphones, tickets, and chargers. The plastic parts on the bag and on the strap are high quality and you shouldn’t have to replace them anytime in the near future. It is made of hundred percent polyester canvas and has some user-friendly features like a coat hanger for a single or up to three suits, two large pockets and a hanging clip to keep your suits neat. Your suits will be kept wrinkle-free. You can even fit in a week’s worth of casual summer clothes in it including a pair of shoes without any problems. But in most cases, this is a good one for overnight or weekends away. It has a decent build quality, you can use it on your frequent short travels and should not show signs of wear easily. Good value for money overall!